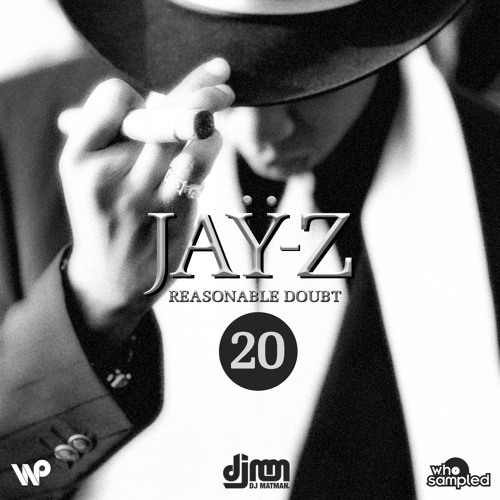 Best Jay Z mix out! perfect mix of classic and samples! aaaayyyyyyyy Brooklyn's Finest!!! Loving this mix!! !